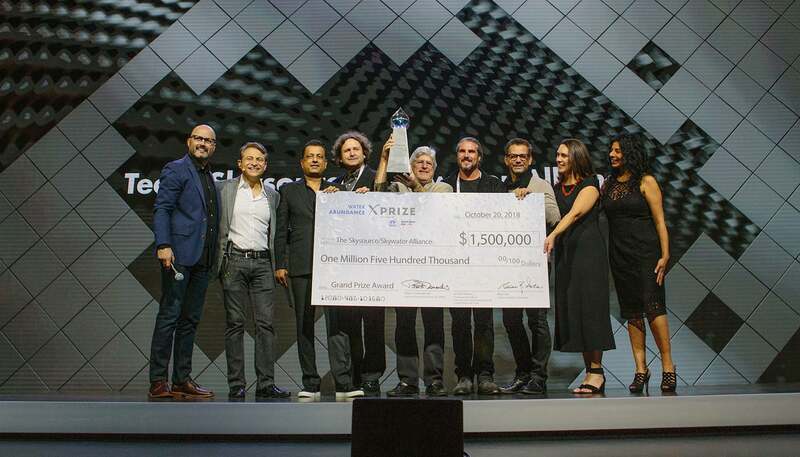 LOS ANGELES (October 22, 2018) — During Visioneering 2018, XPRIZE’s annual gathering of philanthropists and innovators to evaluate concepts for future competitions, the Foundation revealed the results of its latest, completed XPRIZE. 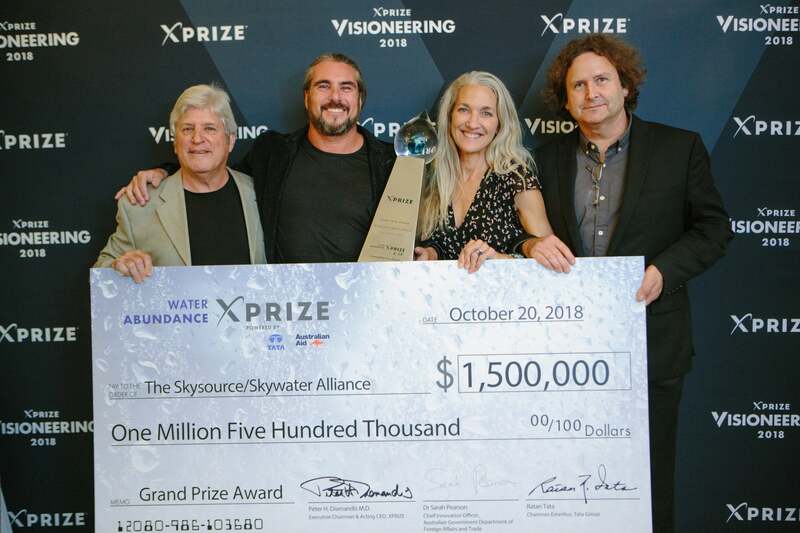 The Skysource / Skywater Alliance was announced as the grand prize winner of the $1.75M Water Abundance XPRIZE, a two-year competition aimed at alleviating the global water crisis with energy-efficient technologies that harvest fresh water from thin air. In addition at Visioneering, five new prize concepts were evaluated with top honors going to a prize concept called “Coral Survival”, a prize designed to protect and restore coral reefs. This prize will move forward into the XPRIZE pipeline. 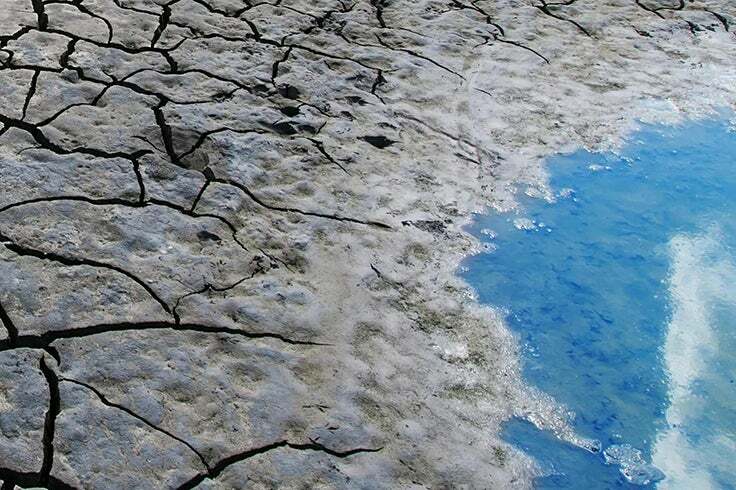 The Water Abundance XPRIZE, powered by the Tata Group and Australian Aid, was launched in 2016 at the United Nations in New Delhi. 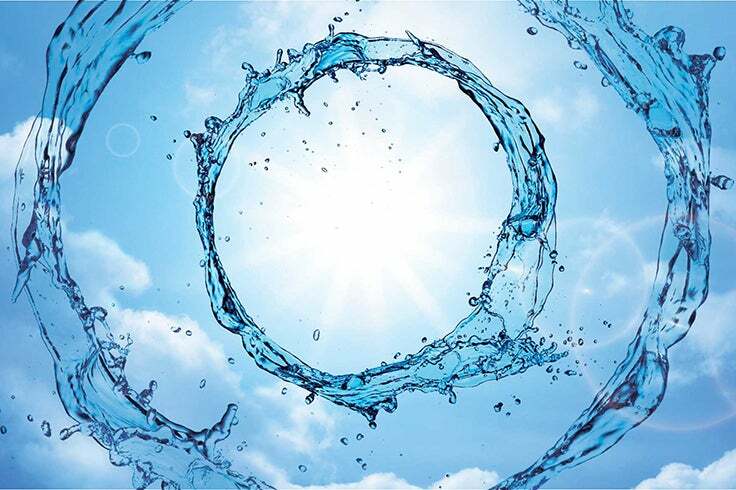 The Skysource / Skywater Alliance, based in Venice Beach, California, received a grand prize of $1.5M for developing an easily deployable high-volume water generator that can be used in any climate, meeting the competition parameters of extracting a minimum of 2,000 liters of water per day from the atmosphere using 100 percent renewable energy, at a cost of no more than two cents per liter. A second team, JMCC WING, based in South Point, Hawaii, received a $150K prize to acknowledge the team’s ingenuity in developing a unique technological approach.